This is a cute frame house that sits on a well maintained lot. 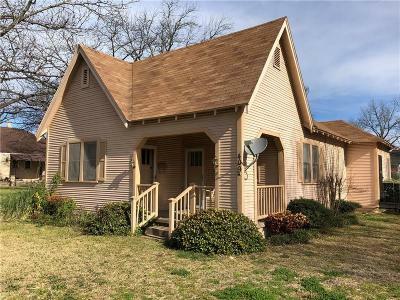 The house is a 3 bedroom, 1 bath, 1 car carport with approximately 1, 435 sq ft of living area. 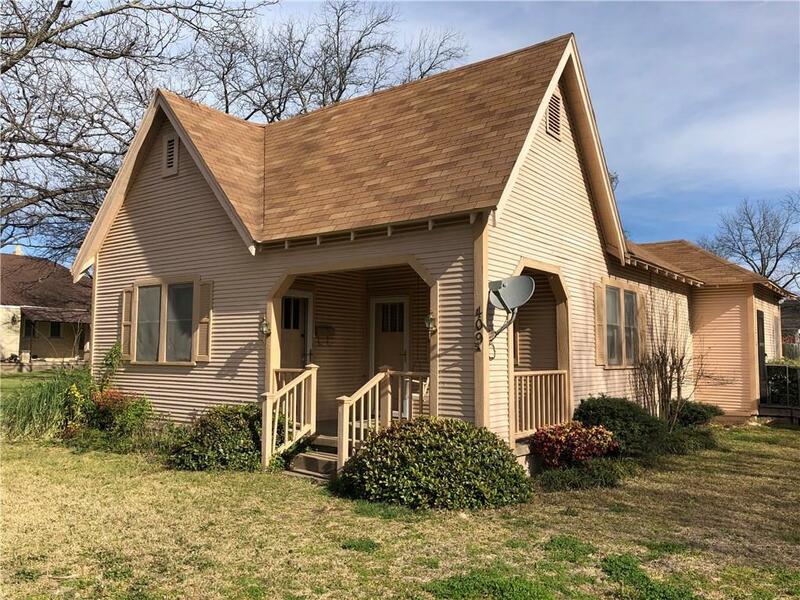 The home has been well maintained and includes ceiling fans throughout, a nice size kitchen, good size closets, and a combination of hardwood flooring, laminate, and carpet in two of the bedrooms (one bedroom appears to have pine flooring underneath carpet. The bathroom has been updated as well as the plumbing and electrical. The home does have central heat and air, a utility closet, and a gas hotter heater. The backyard is fenced and has a back patio, a storage building, and an outside bar area.